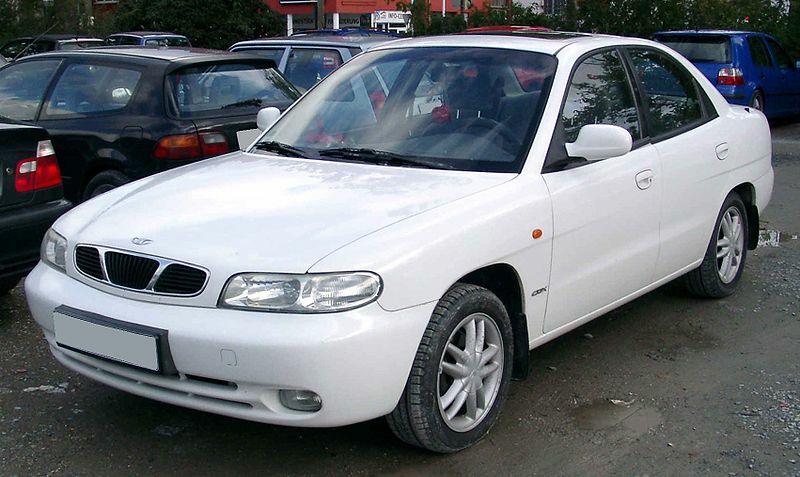 The first generation car, model J100, was released to the market in 1997 as Daewoo Nubira, and was sold until 1999. 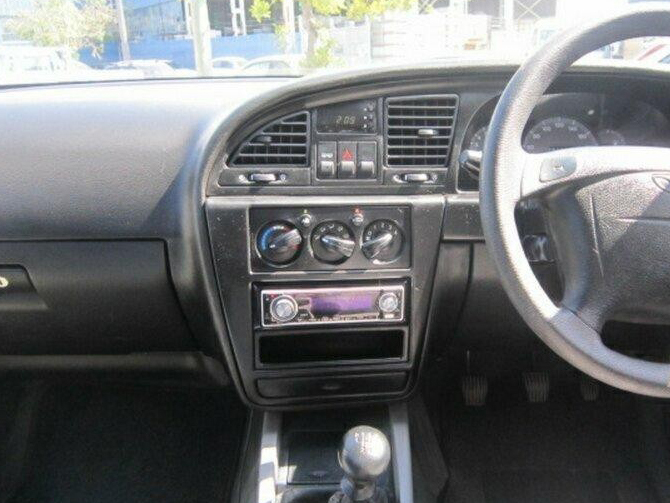 In 2000, the first generation underwent over 90 improvements and was re-released as model J150 Daewoo Nubira. In the Korean market, J150 was marketed as Daewoo Nubira II.